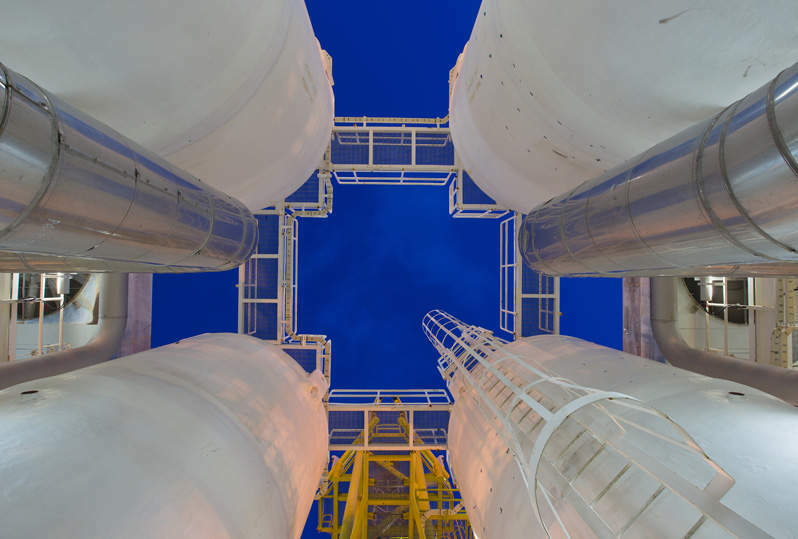 Birchcliff Energy has signed a definitive long-term natural gas processing agreement for AltaGas’ facility in Gordondale, Alberta, Canada. The new processing arrangement will replace an existing Gordondale processing arrangement. As part of the deal, Birchcliff Energy will provide up to 120 million cubic feet per day (MMcf/d) of natural gas processing on a firm-service basis, with a take-or-pay obligation of 100MMcf/d. Subject to an extension, the arrangement is agreed for at least 15 years. Birchcliff president and CEO Jeff Tonken said: “This new arrangement with AltaGas provides long-term natural gas processing and will reduce our fees at the Gordondale facility. “An added benefit of this arrangement for Birchcliff is that we will not have to incur significant capital to build our own deep-cut facility at Birchcliff’s natural gas processing plant in Pouce Coupe, Alberta. As a result of the arrangement and other recent initiatives undertaken by Birchcliff, the guidance range for the company’s 2018 annual average operating expense is being updated from $3.40 per barrel of oil equivelent (boe) to $3.60/boe. AltaGas president and CEO David Harris said: “The new arrangement with Birchcliff is a significant win for both parties. The processing arrangement allows us to maximise the long-term value and returns from the Gordondale facility, which is one of our key assets.